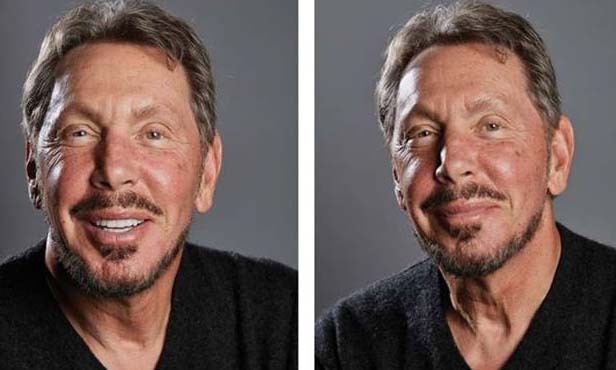 The Oracle Board of directors has moved CEO Larry Ellison to the role of as the executive chairman of the Board and also as the company’s chief technology officer (CTO). Meanwhile Jeff Henley, the Oracle’s chairman for the past 10 years, has been elected as Oracle’s vice chairman of the board. The Oracle Board has also promoted both Safra Catz and Mark Hurd to the position of CEO, Oracle Corporation. All manufacturing, finance, and legal functions will continue to report to Catz while all sales, service and vertical industry global business units will continue to report to Hurd. All software and hardware engineering functions will be overseen by Ellison. Ellison (pictured) said that whilst “all the other reporting relationships [remain] unchanged”, Catz and Hurd will now report to the Oracle Board rather than him. He added that the trio have been “working well together for the last several years…[and that] keeping this management team in place has always been a top priority” of his. Actress Anita Yuen plays a strong mother and takes viewers through her family’s journey in fighting critical illnesses together in..
Did MTR’s apology over stray dog come too late? MTR is facing outrage over the death of a stray dog last Wednesday on East Rail line with some now saying its apology has come a ..
Wild story, but what about the facts? Media censorship through financial suffocation: it’s a theme that has dominated headlines all week, but issues surrounding freedom..